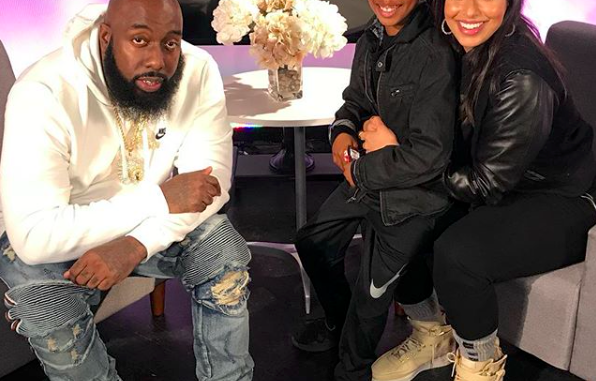 Trae Tha Truth stopped by HOT 97 to talk to Nessa about his new album Hometown Hero. He also talked about all the work he’s done for Hurricane Harvey, what still needs to be done, working with Beyonce and his current lawsuit against Radio One. 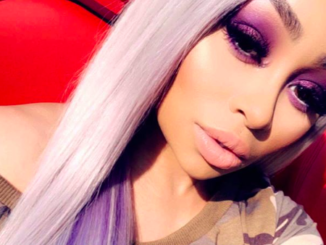 Is Blac Chyna Making Her Move On Kylie Jenner’s Boyfriend?